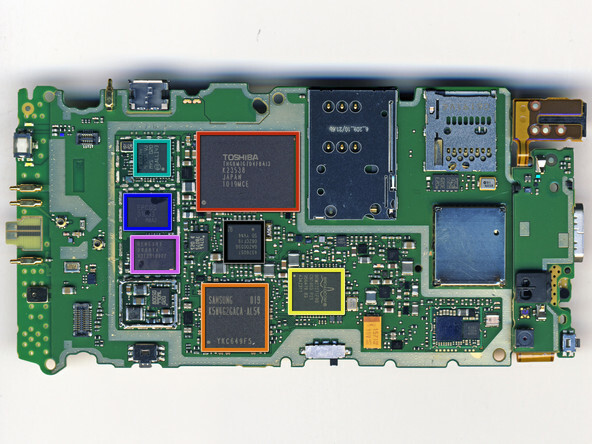 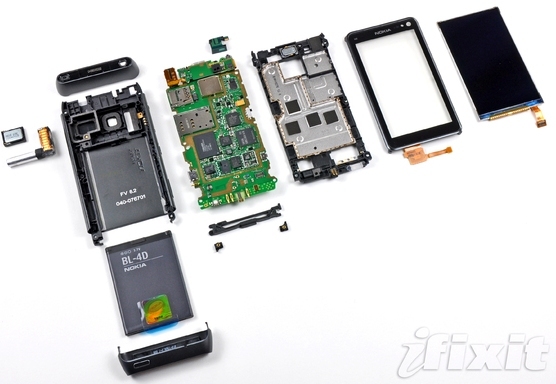 Here’s another teardown by iFixit of Nokia’s true flagship device the N8. 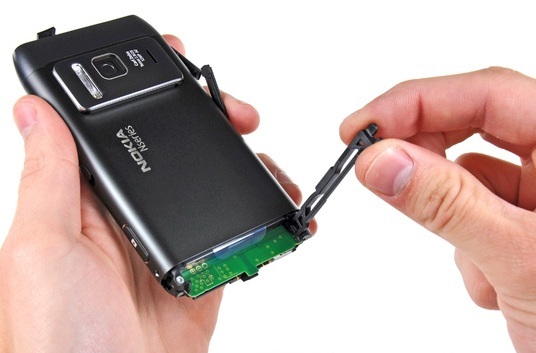 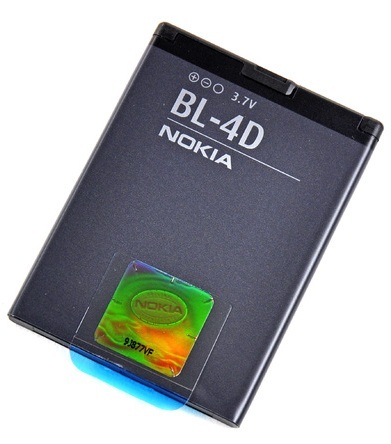 The handset has been selling quite well in India and the reason we referred the teardown of this handset is that it is a fully sealed uni-body handset and a lot of customers want to know how they can open the handset to remove the battery. 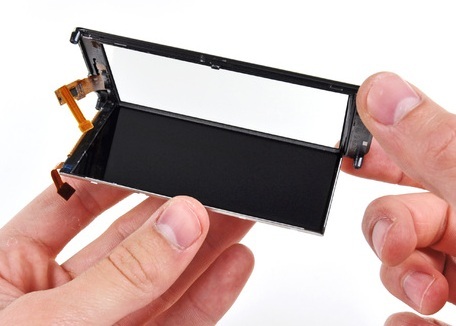 So know you can easily access the battery, in case you need to replace one.However, we don’t advice you to open your handsets as it might void warranty and other legal policies.